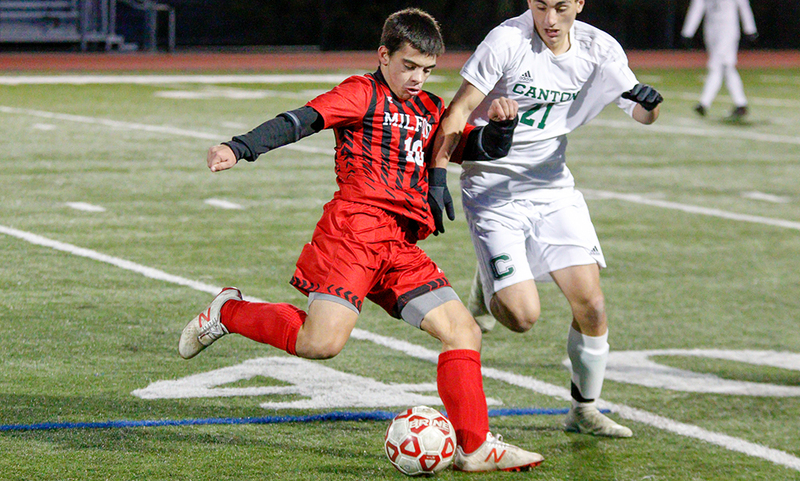 Canton, 4 vs. Marshfield, 3 – Final – Canton scored three goals over the final 25 minutes to erase a deficit to take all two points in its season opener. Trailing 2-0 at half, Paolo Ruggeri got the Dogs on the board but Marshfield extended its lead to 3-1. Griffin Roach brought Canton within 3-2 with 21 minutes left and then tied the game with his second goal with six minutes left. Senior Paul Corcoran scored the game-winning inside the final two minutes for Canton. Foxboro, 2 @ Mansfield, 3 – Final – Mansfield raced out to a 2-0 lead in the first 15 minutes before Foxboro responded with two straight goals in a 10 minute span. 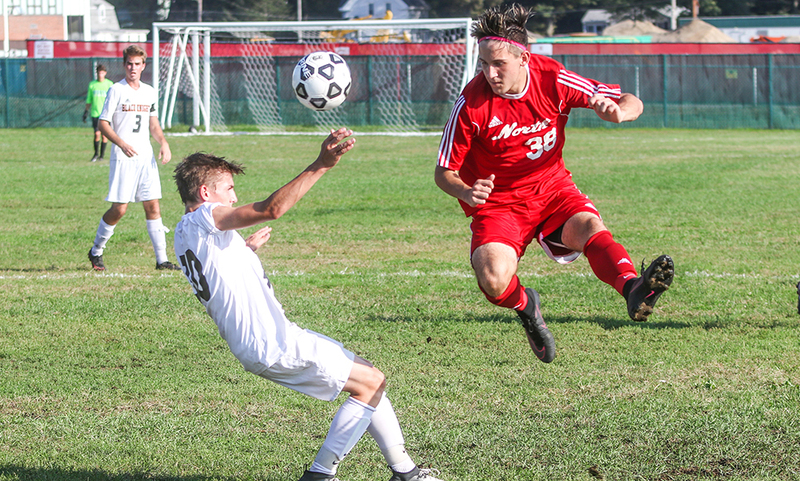 Luke Savoie recorded a hat trick for Mansfield; putting the hosts up 1-0 on a free kick from 30-yards out, finishing up a rebound off a shot from freshman Dylan Buchanan and then scoring the game-winner in the 70th minute off a corner kick from Connor Eames. 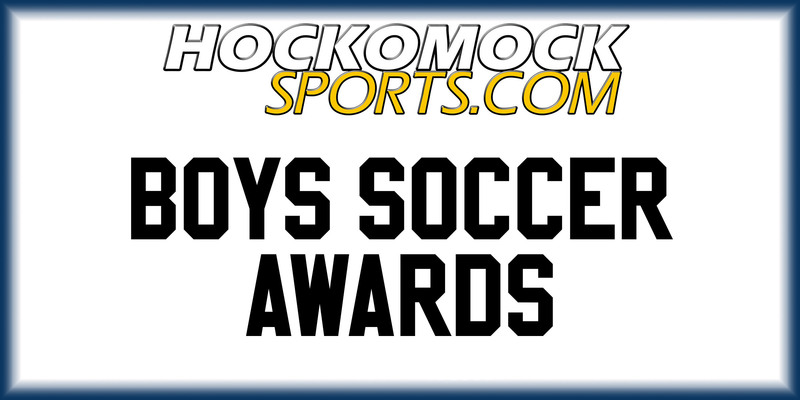 Foxboro’s Shane VandenBoom made it 2-1 in the 15th minute and Dylan Barreira tied in the 25th when his free kick deflected in off a defender. Junior Anthony Salisbury had a strong game in net for the Hornets. Franklin, 1 vs. Xaverian, 0 – Final – Franklin senior Eathan Bowen scored midway through the second half to help the Panthers open the season with a win over Xaverian. Nick Barry set Bowen up with a nice pass and Bowen buried his chance. 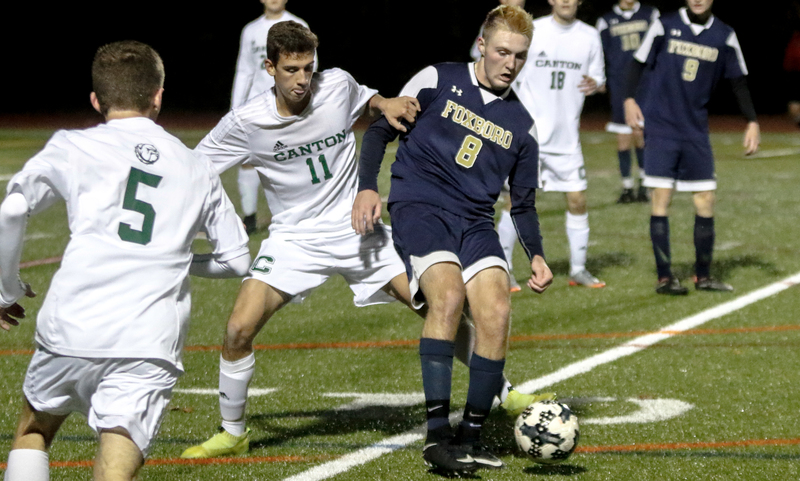 Mansfield, 1 @ Foxboro, 1 – Final – Mansfield took the lead halfway through the second half but a young Foxboro team was able to find the equalizer 10 minutes later as the teams finished level in the season opener. Katie Galvin played a nice ball behind the defense that allowed Steph Kemp to run onto and she placed her shot into the far corner. Foxboro freshman Kailee McCabe had a great individual effort to tie the game. McCabe intercepted a pass out of the back, got past a defender, had her first shot saved by stayed with the rebound and tucked in the second chance. Oliver Ames, 3 @ Brockton, 1 – Final – Abby Hodges and freshmen Allison Evin and Camryn O’Connor scored the goals for OA to win its season opener. OA coach Britt Sellmayer also said that seniors Anna Tempestoso and Brianna Gibson played well in the win. King Philip, 0 @ Bishop Feehan, 0 – Final – KP coach Gary Pichel called it a “back and forth game” and the Warriors hit the crossbar several times but couldn’t find the breakthrough. Pichel said that goalie Taylor Butler played well with some critical saves. Foxboro, 169 @ Mansfield, 158 – Final – Ryan Dow shot a medalist round of 35 to pace the Hornets to their second win in as many days. Joe Gormley added a 40 for Mansfield, while Jake DiSangro shot a 41 and Jason See a 42 in the victory. Franklin, 6.5 @ Nipmuc, 2.5 – Final – Jake Blaney, Jack Paterson, Pat Dolan, and Gerard Collins all won their individual matches to lift Franklin to a season-opening win. Attleboro, 172 @ Stoughton, 178 – Final – Stoughton’s Luke Bainton and Attleboro’s Jack Handy tied for the low round of the day, each shooting a 42 at Easton Country Club. The Bombardiers got rounds of 43 from Jake Moulton and Brendan Raymond and a 44 from Ethan Johnson. Josh Hough and Nick Szum each shot a 45 for the Black Knights. Sharon, 161 @ Milford, 175 – Final – Ethan Kelly and Andrew Glaser shot the low rounds of the day for the Eagles, both carding a 38 to help Sharon pull out the win.